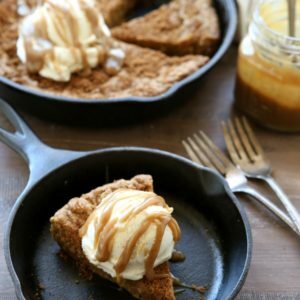 Who can resist a skillet cookie made with brown butter, oats and cinnamon, topped with vanilla ice cream and a homemade butterscotch sauce? Not me. I first dreamed up this brown butter skillet cookie several years ago, fell head over heels in love, shared the recipe with you, and then forgot all about it as it got buried in my recipe archives. Such a shame! Because it really is dynamite incredible. 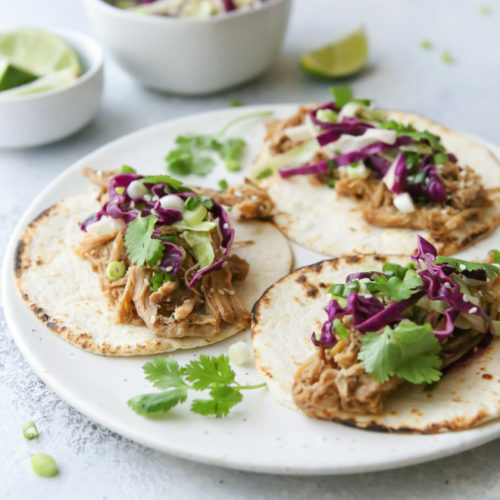 So after stumbling across it agiain I decided to refresh my memory— and maybe yours too— and give the post a little face lift with updated photos and easier recipe instructions. I’ve now simplified the process so that the whole thing from mixing to baking is done right in a cast iron skillet! No extra bowls and beaters means less cleanup, and I am always a big fan of that. But I kept the basic recipe the same. The cookie is still flavored with lots of brown butter and brown sugar, gets a little heartiness from rolled oats, and has a nice warm autumn-y feel thanks to its cinnamon sugar topping. I left the butterscotch sauce alone, because it didn’t need any improvement (it’s the bomb), and a scoop of vanilla ice cream ties the whole thing together. And just like that I’ve fallen all over in love again. 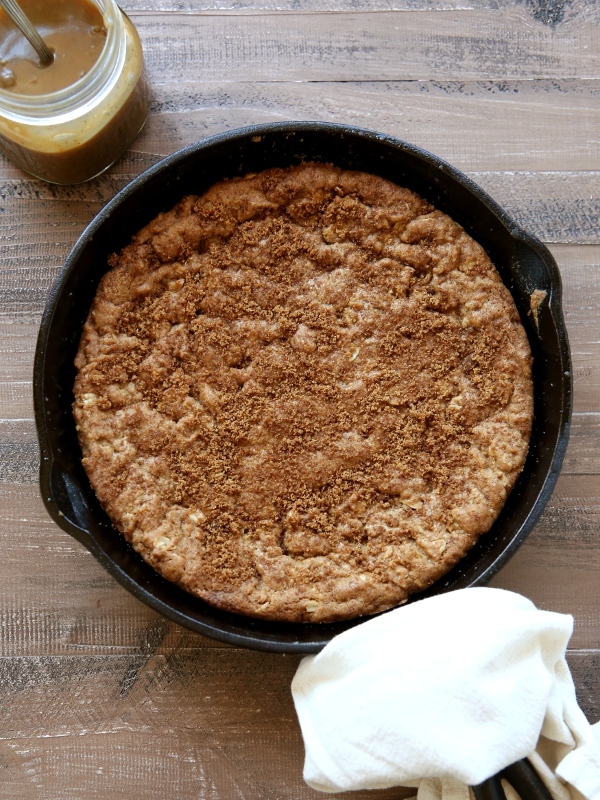 A flavorful cookie with brown butter, oatmeal, and cinnamon, baked in a cast iron skillet. Top it with ice cream and homemade butterscotch sauce for a decadent treat. Melt the butter in an 8 or 9-inch skillet, preferable cast iron. Continue to cook butter over low heat until it turns a golden brown color. Do not let it burn. Remove from heat and cool for 15-20 minutes until skillet is no longer hot to the touch. Brush the butter up the sides of the pan so that the whole skillet is greased. Add 3/4 cup of the brown sugar and mix with a spatula or wooden spoon until combined. Add the egg and vanilla and beat vigorously for 1 minute. Let mixture site for 3 minutes, then beat for 1 minute more. Mixture should turn a pale brown color. In a separate bowl combine the flour, baking soda, salt and oats. Add to the skillet and mix until a sticky dough forms. Spread the dough evenly inside the skillet. Combine remaining 2 tablespoons brown sugar and cinnamon and sprinkle over the dough. Bake until golden brown and center is still slightly soft, 20-25 minutes. Let cool completely. Melt the butter in a small saucepan over low heat. Continue to cook the butter until it turns golden brown. Add the sugar and cream and whisk to combine. Bring to a boil over medium high heat, stirring frequently and cook for about 5 minutes. Remove from heat and stir in the salt, vanilla, and bourbon. 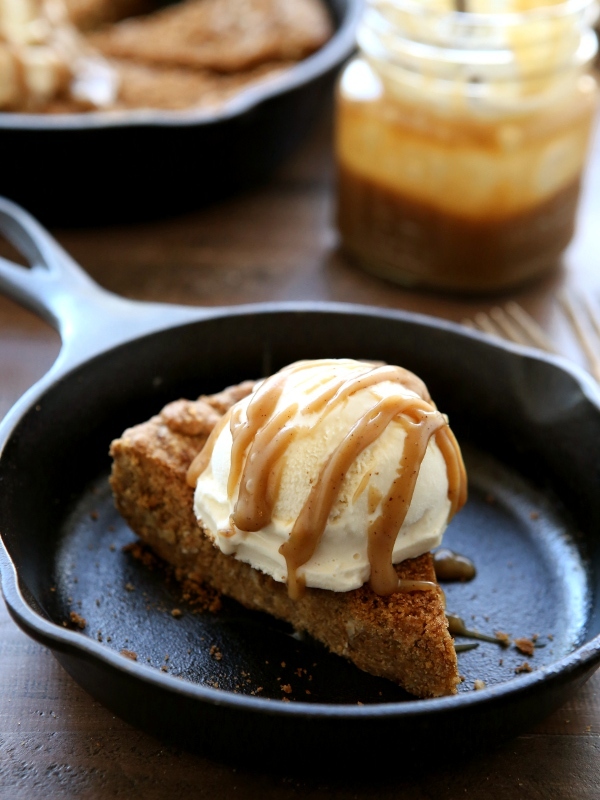 To serve, top slices of the skillet cookie with a scoop of ice cream and a spoonful of butterscotch sauce. 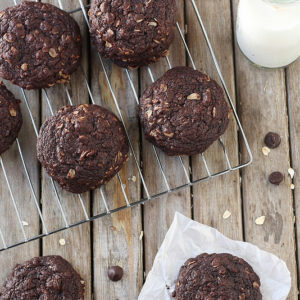 Serve both the skillet cookie and sauce either warm or at room temperature. Recipe originally posted in August 2012. Photos and recipe updated in October 2015. Looks heavenly. My favorite part is the pudding on the plate. 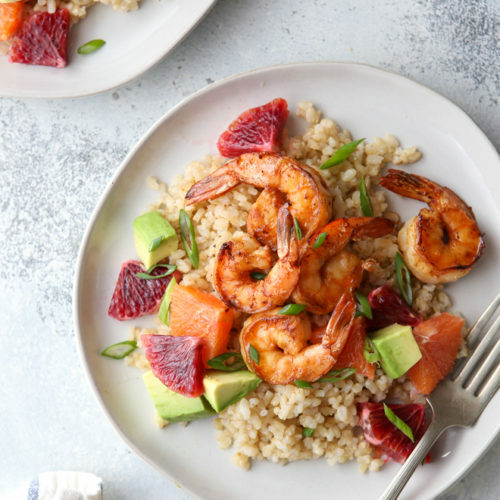 Oh yum – this sounds divine! STOP THAT!!! Those stinking drizzle the goodness on top of something photos always get me. Blast, I better pin this! Oh my oh my this looks good! I am dying over this recipe. Every single part of this makes me want to run to the kitchen and make it right now. Yum! All your recipes are amazing. I know because I have tried every, single one! I am 11 years old and live in the U.S. As an aspiring baker/chef/lots of other things, your site is very useful! 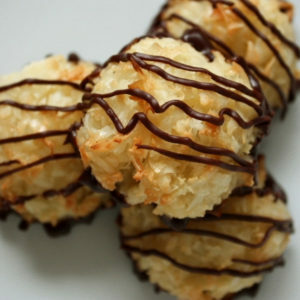 Such a great looking sweet treat! 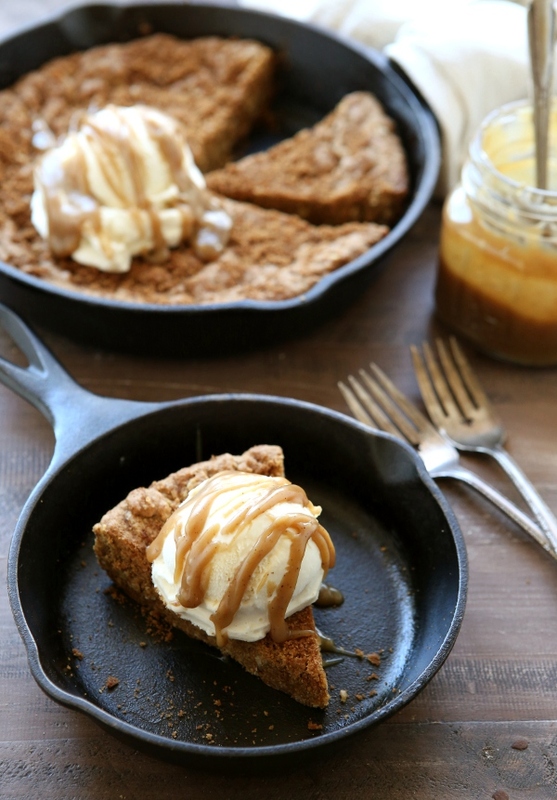 this particular one termed, Brown Butter Skillet Cookie with Butterscotch Sauce | Completely Delicious? I really desire to read through even far more about it. 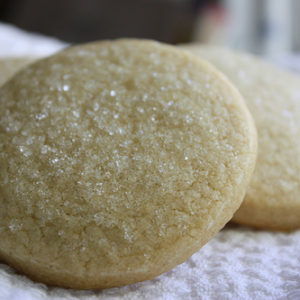 I have a couple of brown butter recipes and cookie recipes, if you want to look through my recipe index! My mouth is watering looking at those photos! The flavors sound wonderful. And adding that sauce . . . yum! I love when bloggers bring back old favorites!! This looks so good! I loooove a skillet cookie, and the butterscotch just puts this over the top! Looks so delicious! I’m so glad this came out of the archives – I would have never known what I was missing!! Well, that’s it. I need to come to ASAP to see the baby and so we can make this skillet! Looks amazing, friend! ooohhh myyy. This is my kinda comfort food, and I LOVE anything butterscotch!